As a part of the 10 year celebration, Event and Entertainment Management Association opens up Pune and Goa Chapter with President EEMA - Sabbas Joseph and the EEMA Leadership team on 12th April in Hyatt Regency Pune and 16th April in Grand Hyatt Goa (Salao 5). 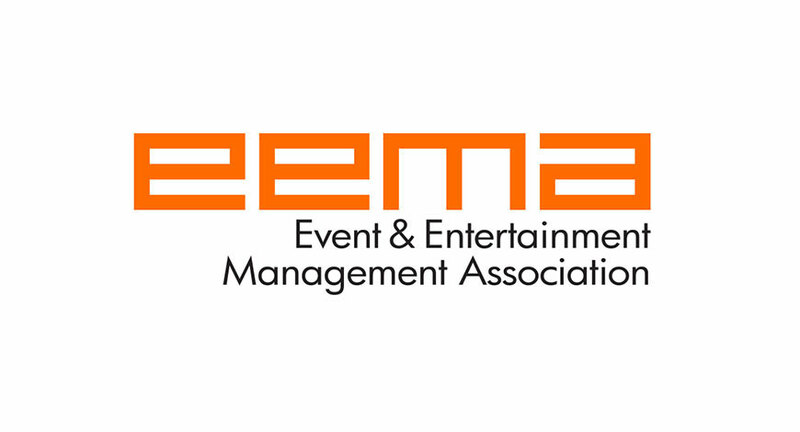 The Event and Entertainment Management Association (EEMA), an autonomous and non-profit registered body of companies, institutions and professionals operating within the Event and Experiential Marketing industry in India, is celebrating 10 years in the event and experiential marketing space. The Pune and Goa chapters will witness the coming together of Event Managers, Activation Agencies, Experiential Marketing companies, Service providers, Artists all under one roof for the first time. As a part of this initiative a special ‘safety’ session is also being conducted for the masters behind the scene. Safety is a very crucial part of events. The objective of the session is to highlight on the health and safety procedures at work. This event is also a precursor to EEMA’s annual convention - EEMAGINE 2018 which is being held in Jaipur from 6th-8th May. To honour the excellence; EEMA have EEMAX and Spotlight, the industry premier Award Ceremony. At the outset Sabbas Joseph says “I am quite enthused to see the response we have received from Pune and Goa. It is important to reach out to City like Pune and Goa which is a hub for big scale events and EEMA will play a pivotal role by reaching out to these markets”.